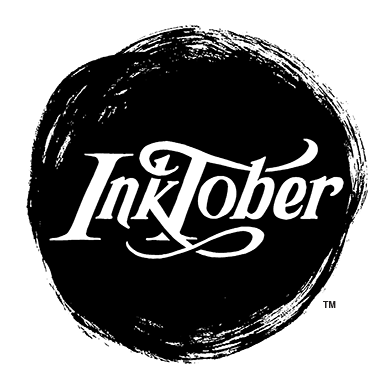 October 2017 is here, and that means it's time for another month of InkTober!!! This year I have some really fun prompts. I will be choosing at random from a set of 31 Halloweeny animals, 31 body/character descriptors, and 31 witch/wizard themes! That will be my prompt for the day. I'm aiming to exercize my character design skills, and learn how to draw different species of animal characters! These will all be black-and-white inked drawings in my notebook, but I'm probably going to be digitally adding color to them to spice the characters up a bit.